Beetroot poori or puri is a fried bread. It is a type of poori( fried indian bread). Beetroot puri is prepared with boiled beetroot paste, wheat flour, some spices and fried in oil. In this recipe I will show you how to make crispy and puffy beetroot poori step by step with photos. 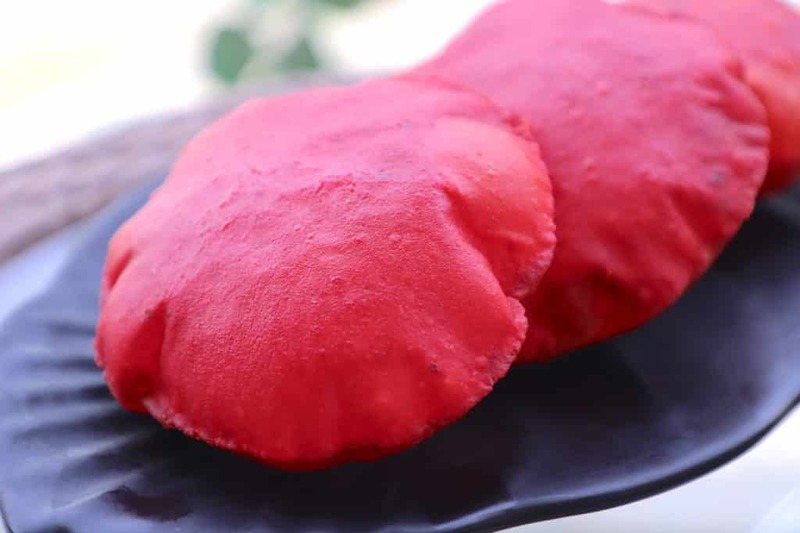 Beetroot poori is so yummy and because of its colour look so tempting. 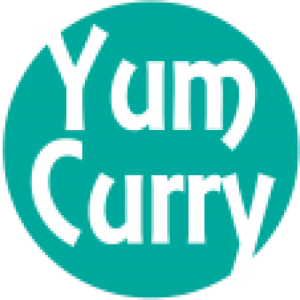 It is a great food for your kids lunch box. You can have puri in your breakfast with achar, chutney or curd they taste so good. Beetroot is very healthy vegetable and good for our body. But many of us dont like to include them regularly in the salads. So I always try to find out the ways to add this healthy vegetable in my diet. I love to add them in paratha or poori. Even I love to have in soups or halwa. My favourite and healthy way to include beetroot in my diet is to add them in chapati or paratha dough. Beetroot puri taste amazing yet very simple to make, with very few ingredient and in very less time you can make these puri. 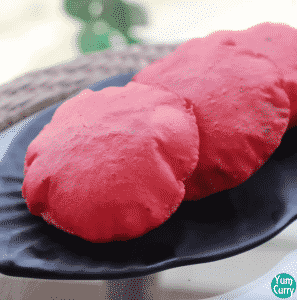 The recipe of making beetroot poori is same as simple wheat flour poori. You can also make Palak puri, matar puri, potato puri in the same way. For making beetroot puri first boil some beetroot until they turn soft. 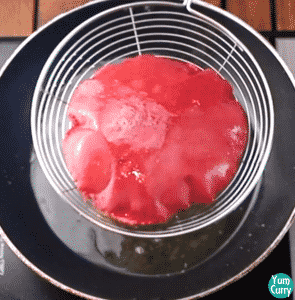 Strain and Blend them to a smooth paste. Knead dough with wheat flour, beetroot paste, carom seeds, salt and oil. Use beetroot boiled water for kneading dough. 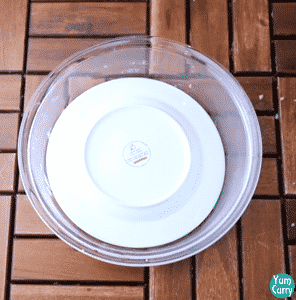 The dough should be soft and tight so it will be easy to roll puri without using flour. You can also apply or use some oil to roll poori. Thickness of poori should be moderately thin around 2-3 mm(little thicker from chapati). If you are not good in rolling you can cut them in round shape by using any lid or cutter. After rolling, frying them at the right temperature is important to get perfect crispy, soft and puffy poori. If oil is not enough hot poori won’t be puff up and absorb too much oil and if it is too hot puri will get burn without cooking from inside. So always keep temperature high while you slid puri and then fry them on the medium heat. Move continuously and slightly press it so they will puff up. 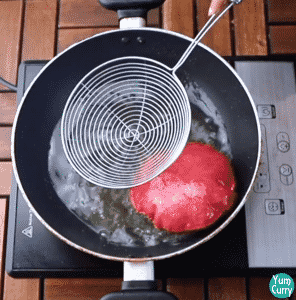 Flip and remove when it turn golden brown from the both side. For poori knead stiff dough, as we do not dust flour to roll puri, if your dough will be stiff it will be easy to roll it. If you find it difficult to roll, do not dust flour for rolling poori instead apply some oil on the rolling pin. Fry poori in moderately hot oil, if oil is not enough hot, poori won’t be puff and absorb too much oil.I have prepared more Indian breads recipe like rumali roti, tandoori roti, lachha paratha, tandoori aloo paratha, gobi paratha, pizza paratha click on the name to get full recipe. Boil 2 Cups of water add chopped beetroot pieces. Boil until beetroot turn soft, strain them. 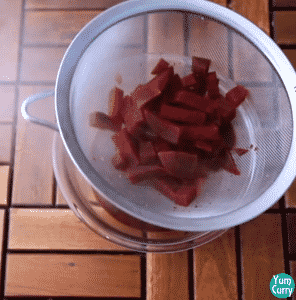 Blend beetroot pieces to a smooth paste. 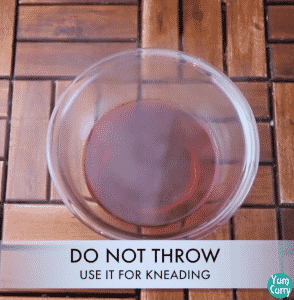 Do not throw the strained water, we can utilise it for kneading dough. In a mixing bowl add 2 cups of sieved wheat flour. Add carom seeds, salt, oil and beetroot paste. 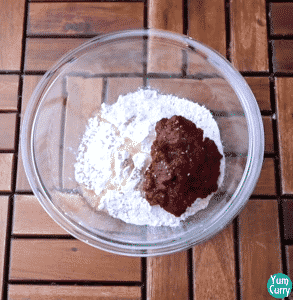 Mix by using hands until crumbly dough form. Add beetroot water little at a time and knead soft and slightly tight dough. Apply 1 tsp oil. Cover and leave it for 10 minutes. After 10 minutes knead it again and dived in to small(16-18) equal part. Take one portion, roll between your palm and gently flatten it. Place dough ball on to the rolling board, apply some oil to the rolling pin and start rolling it. Evenly roll it to a round shape. Roll puri moderately thin, slightly thicker than chapati. If you are first rolling all poori, cover them with kitchen towel so they don't dry up. Heat oil in a deep pan or kadhai. Fry poori in hot oil. To check its temperature, drop small piece of dough in to the hot oil, if it is come on the surface immediately, oil is ready for frying. Slid puri into the hot oil, add one at a time. Slightly press poori, it will puff up. Flip and fry from other side. When it turn golden brown from both sides, shake off excess oil and take out on the kitchen towel to soak excess oil. Pooris are ready serve hot with light curry or bhaji. 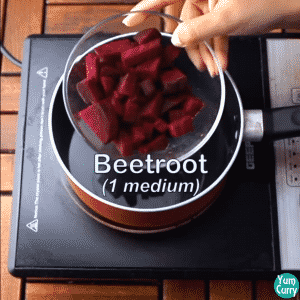 Boil until beetroot turn soft, strain them. Do not throw the strained water, we can utilise it for kneading dough. 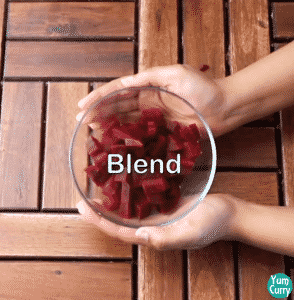 Blend beetroot pieces to a smooth paste. In a mixing bowl add 2 cups of wheat flour. 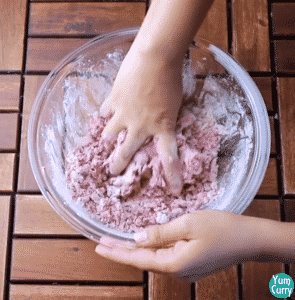 Mix by using hands until crumbly dough form. Add beetroot water little at a time and knead a soft and slightly tight dough. Apply 1 tsp of oil. Cover and leave it for 10 minutes. After 10 minutes knead the dough again and divide in to small equal part (16-18) with measured amount of dough). Take one portion, roll between your palm and slightly flatten it. Place dough ball on the rolling board, apply some oil to the rolling pin and start rolling it. 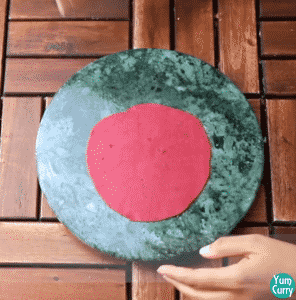 Evenly roll it to a round shape. Roll puri moderately thin, slightly thicker than chapati. If you are first rolling all poori, cover them with kitchen towel so they don’t dry up. Heat oil in a deep pan or kadhai. Slid puri into the hot oil, add one at a time. Slightly press poori, it will puff up. Flip and fry from other side. 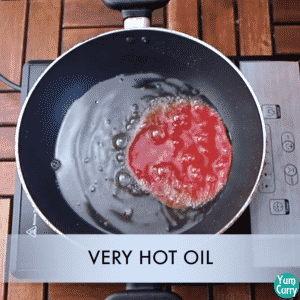 When it turn golden brown from the both sides, shake off excess oil and take them out on the kitchen towel to soak excess oil.